1 2019 Hyundai Sonata SE. VIN 5NPE24AF5KH764197. MSRP $23,475 (including $650 acquisition fee). 36-month lease, 10,000 miles per year. 36 monthly payments of $275 totaling $9,900. $500 total out of pocket. Lease rate available to well-qualified buyers and subject to credit approval. Must take delivery from dealer stock by 04/30/19. See dealer for complete details. May not be combined with other offers. 2 2019 Hyundai Sonata SE. 0.9% APR financing for 60 months at $17.05 per month per $1,000 financed. Available to well-qualified buyers and subject to credit approval. Must take delivery from dealer stock by 04/30/19. See dealer for complete details. Residency restrictions apply. May not be combined with other offers. 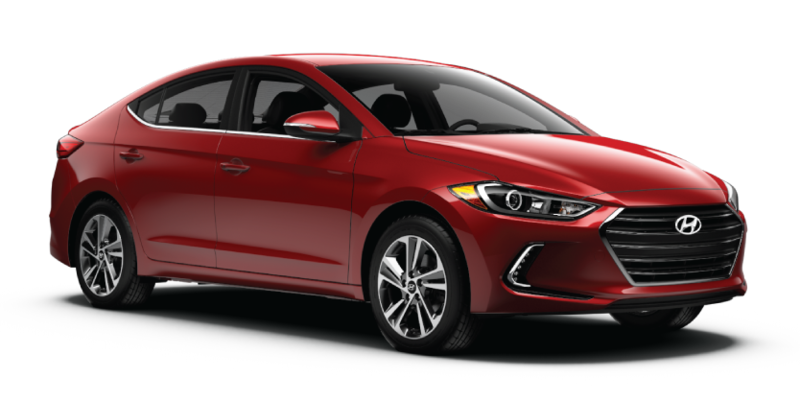 1 2019 Hyundai Elantra SE. VIN KMHD74LF2KU777484. MSRP $19,225 (including $650 acquisition fee). 36-month lease, 10,000 miles per year. 36 monthly payments of $248 totaling $8,928. $1,299 total out of pocket. Lease rate available to well-qualified buyers and subject to credit approval. Must take delivery from dealer stock by 04/30/19. See dealer for complete details. May not be combined with other offers. 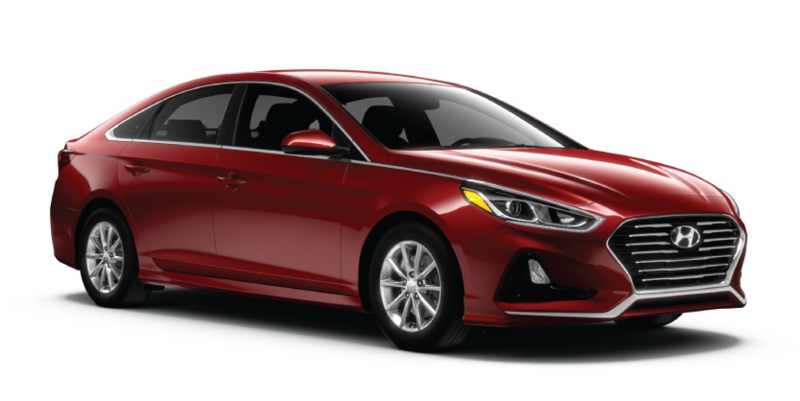 2 2019 Hyundai Elantra SE. VIN KMHD74LF2KU777484. 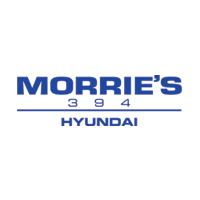 1.9% APR financing for 60 months at $17.48 per month per $1,000 financed. Available to well-qualified buyers and subject to credit approval. Must take delivery from dealer stock by 04/30/19. See dealer for complete details. Residency restrictions apply. May not be combined with other offers. 1 2019 Hyundai Santa Fe SE AWD. VIN 5NMS2CAD4KH024407. MSRP $28,540 (including $650 acquisition fee). 36-month lease, 10,000 miles per year. 36 monthly payments of $325 totaling $11,700. $999 total out of pocket. Lease rate available to well-qualified buyers and subject to credit approval. Must take delivery from dealer stock by 04/30/19. See dealer for complete details. May not be combined with other offers. 2 2019 Hyundai Santa Fe SE AWD. 1.9% APR financing for 60 months at $17.48 per month per $1,000 financed. Available to well-qualified buyers and subject to credit approval. Must take delivery from dealer stock by 04/30/19. See dealer for complete details. Residency restrictions apply. May not be combined with other offers. 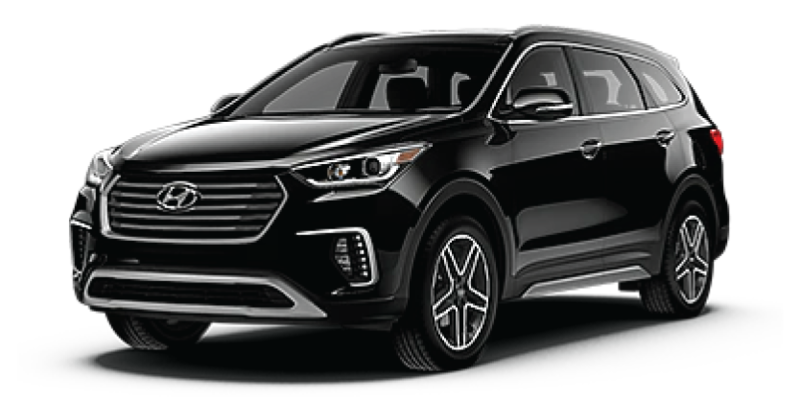 1 2019 Hyundai Santa Fe SE AWD. VIN KM8SMDHF3KU304797. MSRP $34,100 (including $650 acquisition fee). 36-month lease, 10,000 miles per year. 36 monthly payments of $394 totaling $14,184. $999 total out of pocket. Lease rate available to well-qualified buyers and subject to credit approval. Must take delivery from dealer stock by 04/30/19. See dealer for complete details. May not be combined with other offers. 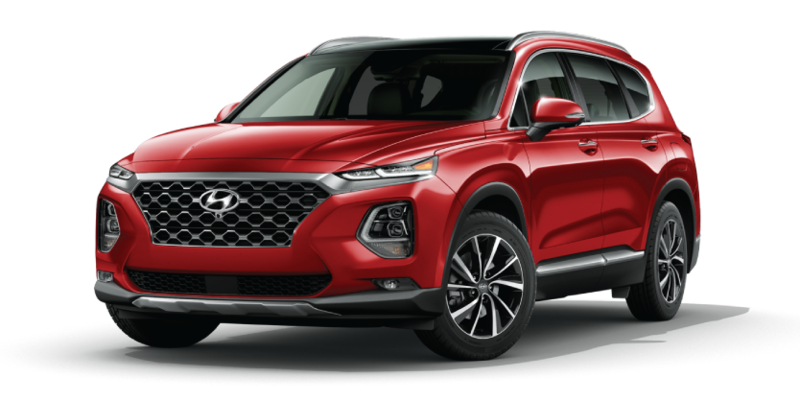 2 2019 Hyundai Santa Fe SE AWD. 0.9% APR financing for 60 months at $17.05 per month per $1,000 financed. Available to well-qualified buyers and subject to credit approval. Must take delivery from dealer stock by 04/30/19. See dealer for complete details. Residency restrictions apply. May not be combined with other offers. 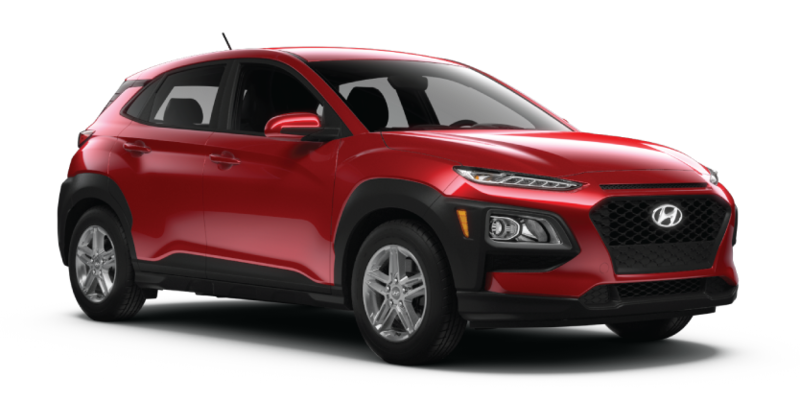 1 2019 HYUNDAI KONA SE FWD. VIN KM8K12AA7KU209204. MSRP $21,145 (including $650 acquisition fee). 36-month lease, 10,000 miles per year. 36 monthly payments of $299 totaling $10,764. $0 total out of pocket. Lease rate available to well-qualified buyers and subject to credit approval. Must take delivery from dealer stock by 04/30/19. See dealer for complete details. May not be combined with other offers. 2 2019 HYUNDAI KONA SE FWD. 2.9% APR financing for 60 months at $17.92 per month per $1,000 financed. Available to well-qualified buyers and subject to credit approval. Must take delivery from dealer stock by 04/30/19. See dealer for complete details. Residency restrictions apply. May not be combined with other offers. 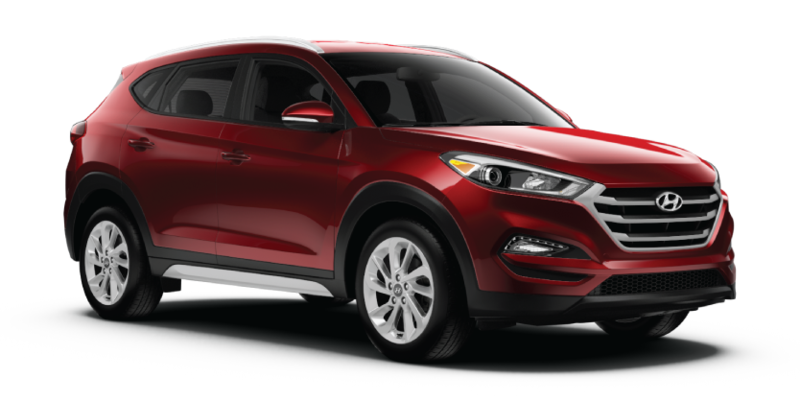 1 2019 Hyundai Tucson SE AWD. VIN KM8J2CA42KU871006. MSRP $24,930 (including $650 acquisition fee). 36-month lease, 10,000 miles per year. 36 monthly payments of $307 totaling $11,052. $999 total out of pocket. Lease rate available to well-qualified buyers and subject to credit approval. Must take delivery from dealer stock by 04/30/19. See dealer for complete details. May not be combined with other offers. 2 2019 Hyundai Tucson SE AWD. 1.9% APR financing for 60 months at $17.48 per month per $1,000 financed. Available to well-qualified buyers and subject to credit approval. Must take delivery from dealer stock by 04/30/19. See dealer for complete details. Residency restrictions apply. May not be combined with other offers.